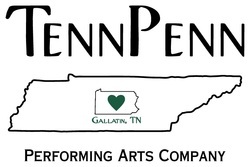 TennPenn Performing Arts is a non-profit theater company located in Gallatin, TN. 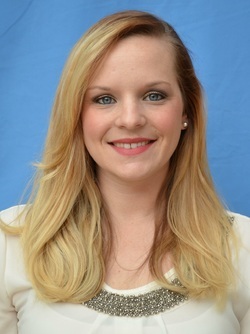 Our goal is to educate and inspire students in the Gallatin and Sumner County region. We will provide opportunities for learning and performing through musical productions. The mission of TennPenn Performing Arts is to educate, inspire, and motivate a core group of students age 12-18. 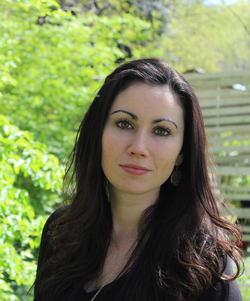 They will collaborate to entertain, inform, and enrich the cultural life of the Sumner County area.